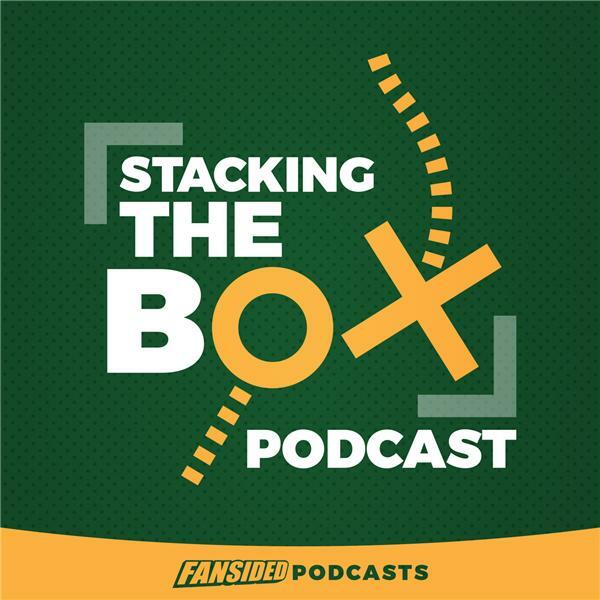 On this week of Stacking The Box, Mat Verderame and Josh Hill go deep into the new NFL rules, including one that has everybody up in arms. Meanwhile, the Cleveland Browns are reportedly interested in taking Josh Allen with the No. 1 overall pick, instead of Sam Darnold. Additionally, the San Francisco 49ers are getting all kinds of love from Las Vegas for their Super Bowl LIII odds, but is it too soon? All that and so much more on this edition of Stacking The Box.